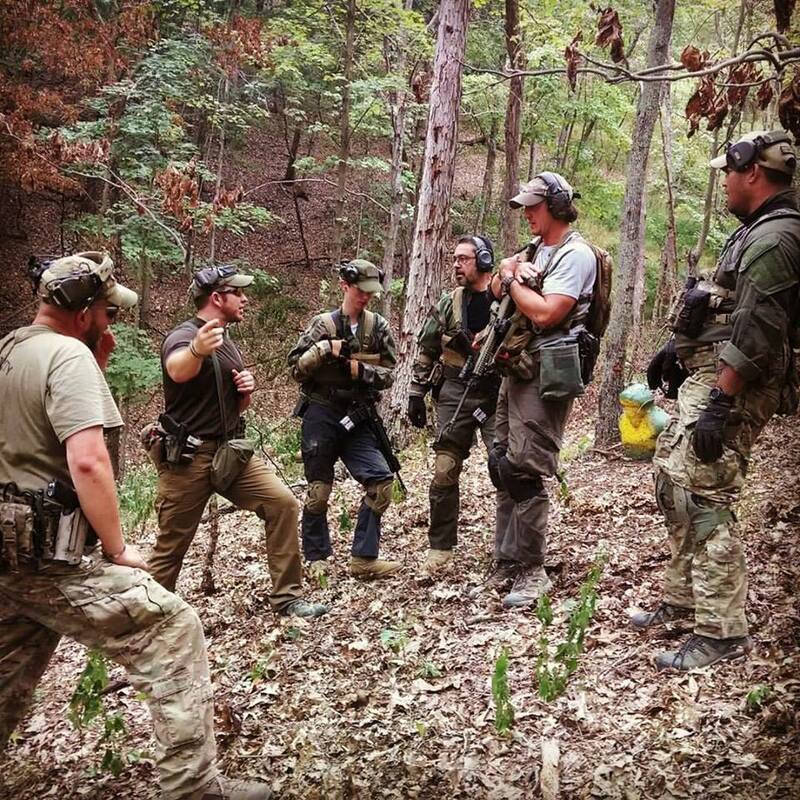 3 Spaces: Combat Team Tactics October 28-30: Last Chance to Train Before the Election! 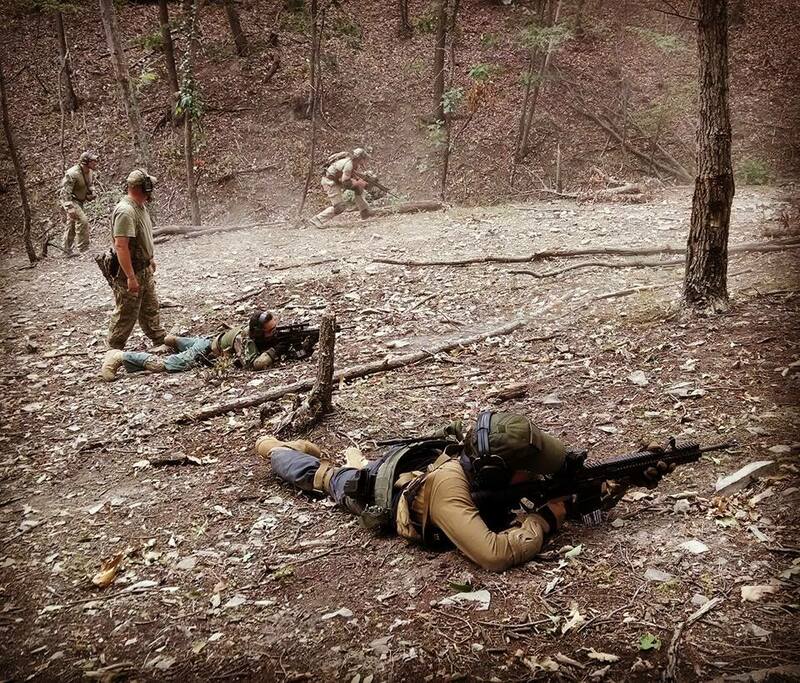 We have 3 spaces available on the excellent Combat Team Tactics (CTT) Class October 28- 30. Last chance to get some unsurpassed professional tactical training before the election! 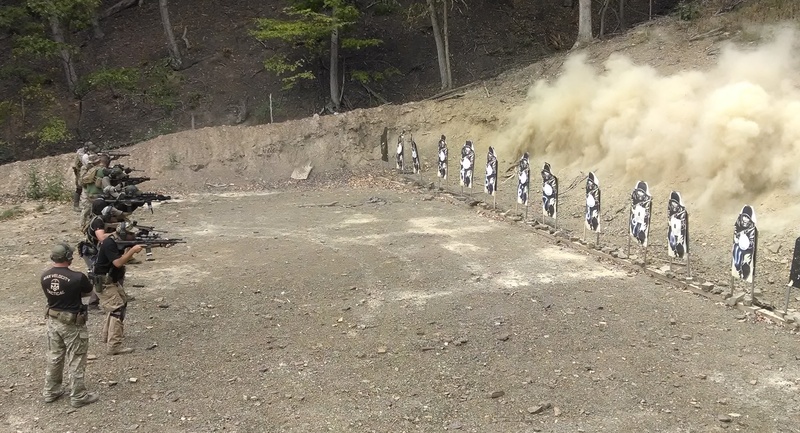 Rifle Skills and the Night Firing options are also available at this class. 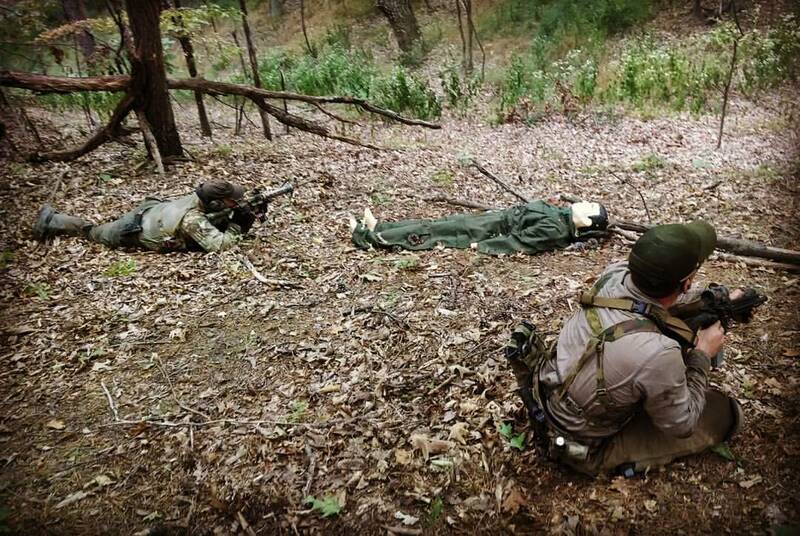 We also have space on the Combat Rifle Skills Class November 5-6. Check out the MVT West Page for availability on classes near to Spokane, WA. Including a Combat Rifle Skills Class November 5-6. There is availability also on the CTT classes November 18-20 and December 9-11.